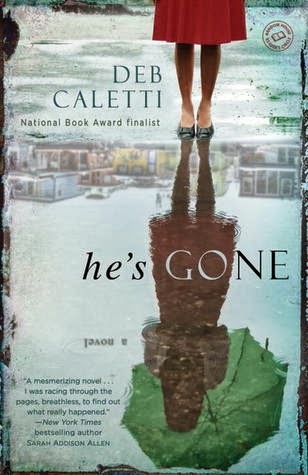 A veteran of YA lit (according to Kirkus), Deb Caletti’s adult debut is likely to expand her fan base. 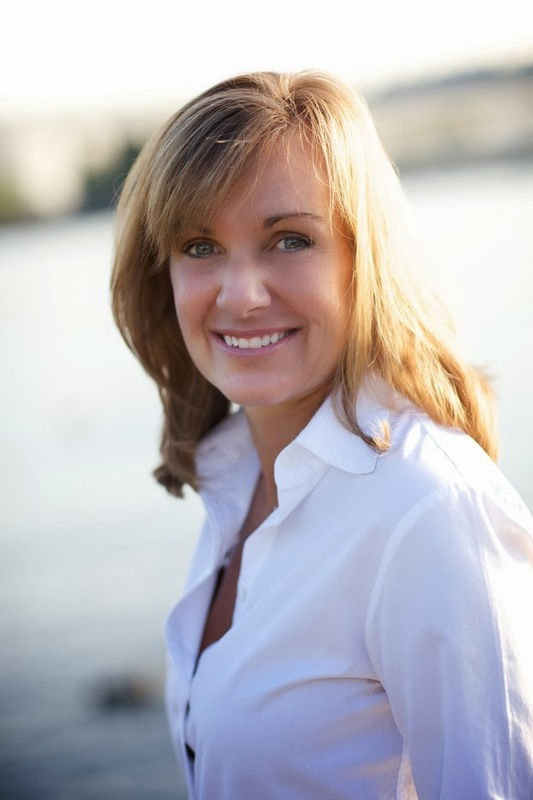 You've been known for writing YA novels (Queen of Everything, Wild Roses, Stay, among others). What made you want to write "He's Gone", your first adult novel? Writing a novel for adults had been something I’d wanted to do for a long time, and so when an editor at Random House (the fabulous Shauna Summers) approached us with the idea of “crossing over,” I jumped. I had written four unpublished adult novels before a YA editor at S&S bought The Queen of Everything, which we also thought was an adult novel. Because of these beginnings, my writing has always sat at the edge of YA and adult, which has lead to a very large adult audience for my YA books. My beloved younger readers were getting older, too, and creatively, I was ready to shake things up a bit. I was also biting at the bit for the challenge – there are many authors who cross from adult to YA, but few who go the other direction. Making this leap just made sense. The idea for the book itself came right when I needed it, shortly after we’d begun discussing the possibility of me writing an adult novel. The inspiration arrived in much the same way that He’s Gone begins. I was lying in bed, trying to determine if my husband was home or not. I was doing that thing you do, where you listen for the sound of footsteps, or the toaster lever being pushed down, or coffee being made. And then, rather handily and helpfully, came the thought: What if you woke up one morning and found that your husband had vanished? What are some of the books that have inspired you as an author yourself? I believe that every book I’ve ever read has influenced me, from Little Bear and Curious George, to the Chronicles of Narnia, right on up to the work of Flannery O’Connor and Hemingway. Every book influences. Then again, I have always considered myself to be a reader first and a writer second. 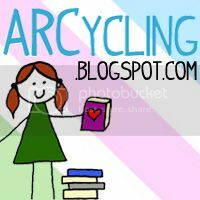 My voracious reading habit (addiction?) began when I was a child, going to the library. I was one of those kids who came out carrying a stack that I could barely carry. I loved the library. I still love the library. I still come out with a stack I can barely carry. It brings out my greediest and most joyful self. Going to the library or a bookstore and spending as much time as I want there is one of my very best kind of days. I’m happy right now even thinking about it. If you weren't a writer, which career path would you have chosen? My career longings have always been literary. As a child, I wanted to be a girl detective, like Nancy Drew. Then, my desire to be a writer settled in. If I couldn’t be a writer, I would have likely become a librarian. Do you listen to music while you write and if so, what are some of your favorite artists/songs? I don’t generally listen to music when I write. Falkner once said, “I listen to the voices,” and while I don’t necessarily hear voices (whew! ), I do need quiet so that I can “hear” the rhythms and cadences of a sentence. So much of writing, for me, is about listening. My ear tells me when I’ve got it right. If you want to write and publish, understand that there are no Magic Keys or Six Steps to Success. The bad news and the good news is that there is mostly just you, your talent, and your hard work between “here” and “there.” Understand the business - what it can and can’t do for you, what it expects from you, what the odds are. And then, informed with the truth and with eyes wide open, go at it with all you’ve got. 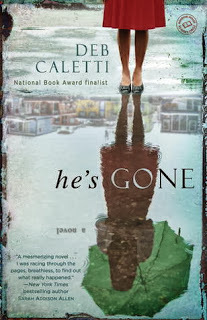 Read my review for He's Gone. Learn more about Deb and all her books on her website.